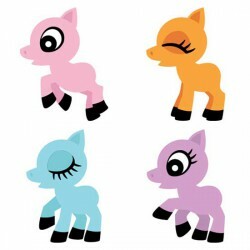 Our Ponymania collection is the perfect collection for the pony fan. 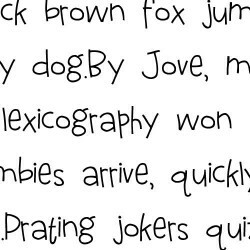 Includes basic characters, part.. 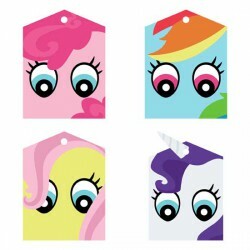 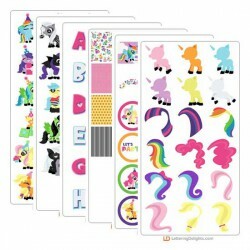 These pony face tags make adorable party favor toppers or are perfect for gifts!.. 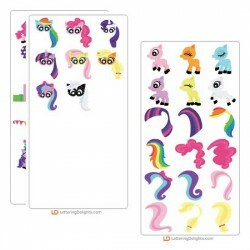 This paper pack coordinates with our Ponymania collection perfectly!.. 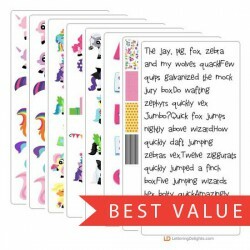 Do you have a child that loves ponies? 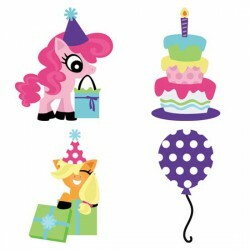 These party printables have everything you need to host the p.. 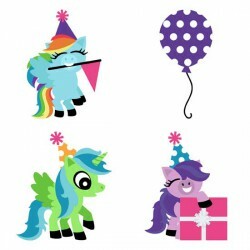 These ponies are ready to party, complete with cake, decorations and more! 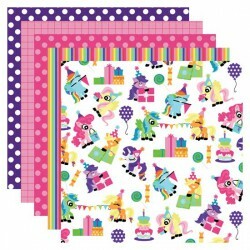 Perfect for scrapbooking,.. 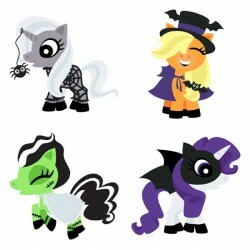 These ponies are ready for Halloween and dressed to impress! 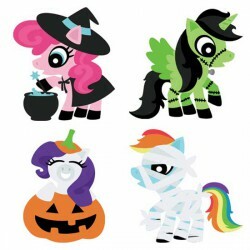 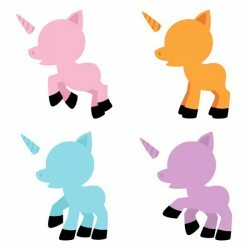 Pony fans will love these darling chara.. 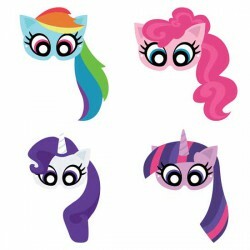 These cute pony masks are perfect for a Pony party!.. 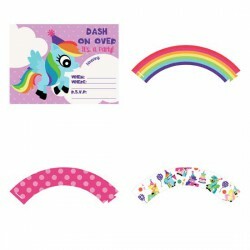 This build-a-pony set includes everything you need to put together the perfect pony, unicorn or pega..